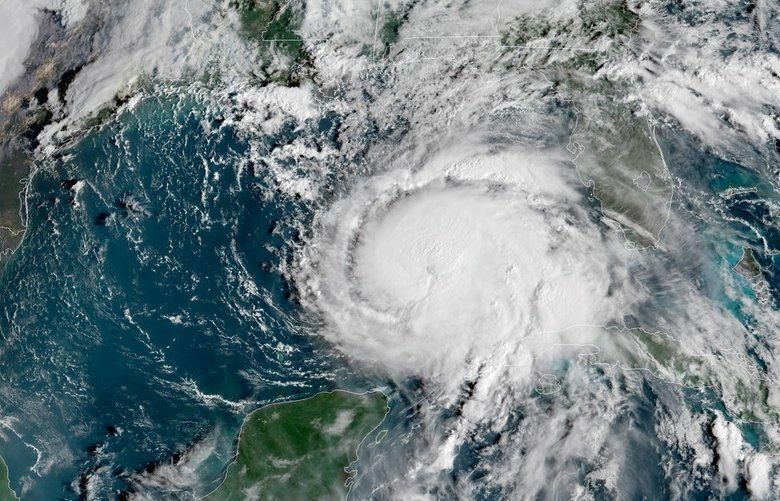 The National Hurricane Center forecast the storm’s path with great accuracy, but Michael's sudden intensification as it approached land was harder to predict. Millions were caught off guard as it escalated from a tropical storm to a major hurricane in just two days. 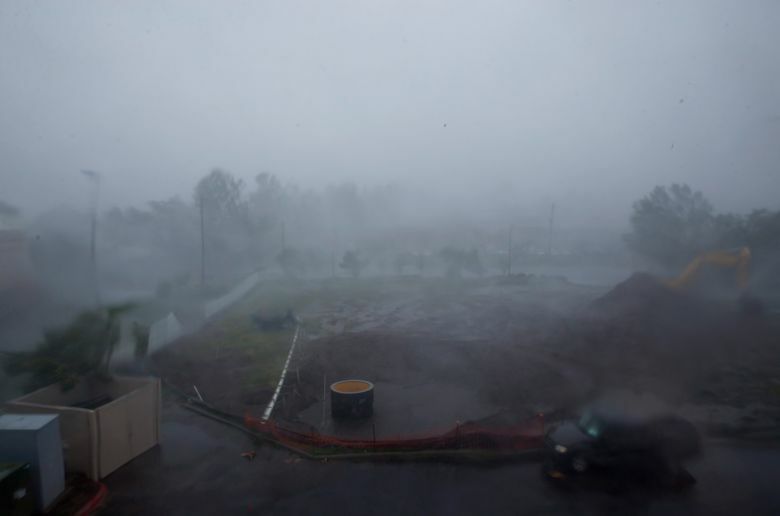 Low barometric pressure increases a storm’s intensity, and the barometric pressure within Hurricane Michael early Wednesday was just 925 millibars. 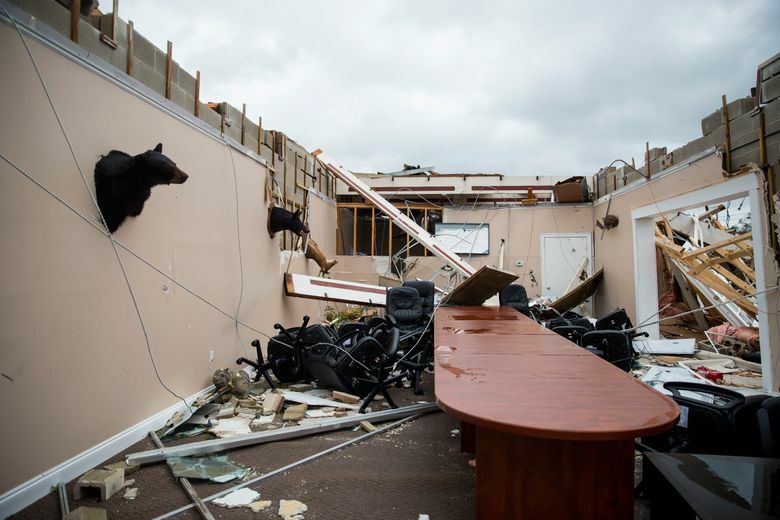 There have only been a half-dozen storms that struck the United States with lower barometric pressure, the most recent being Katrina, Andrew and Camille — and all six “were devastating storms,” Klotzbach said. “The shear was high, so nobody expected it was going to intensify this rapidly,” Jiang said. The wanderings of hurricanes vary widely, steered by wind currents and high- and low-pressure systems; some storms race across oceans and land while others dawdle. Hurricane Emily in 1987 reached a forward speed of nearly 60 mph over the North Atlantic, faster than a running cougar. This year’s Hurricane Florence and last year’s Harvey stalled for days, dumping record amounts of rain and causing devastating floods. Michael moved at an unexceptional speed of about 12 mph across the Gulf of Mexico. But climate change could be affecting the pace of other storms. Research by Francis of Rutgers suggests that warming in the Arctic could be weakening the jet stream in ways that, in the summer, can deprive weather systems like hurricanes of the atmospheric push that keeps them moving; those factors, she said, may have been at play in the unusual pokiness of Harvey and Florence. As the Atlantic Ocean heats up along the Eastern Seaboard, Francis said, we can expect to see late-season storms persist longer and the East Coast become “much more friendly to tropical storms” like Hurricane Sandy, which carved a path of destruction in the Mid-Atlantic in 2012. 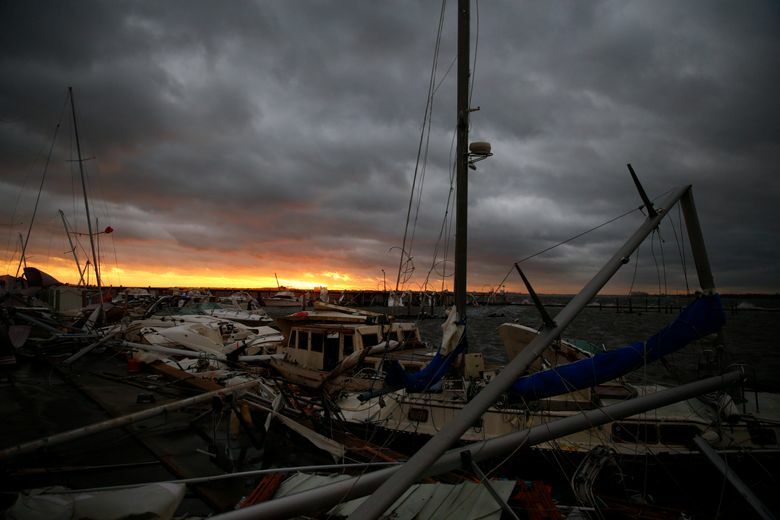 While there is growing scientific agreement on many of the theories about the effects of climate change on storms, there are also areas where consensus has yet to develop. 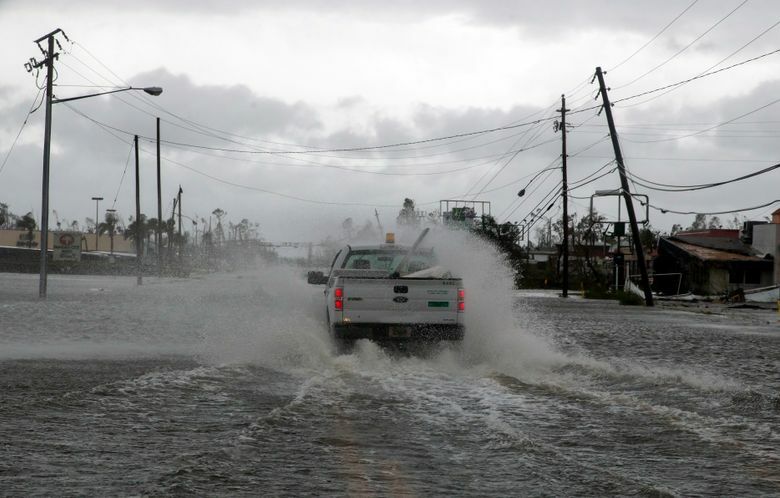 “There’s still stuff we don’t know about hurricanes,” Klotzbach said. Dessler, for example, said he was not certain that Arctic warming was having a pronounced effect on slowing storms like Harvey and Florence.